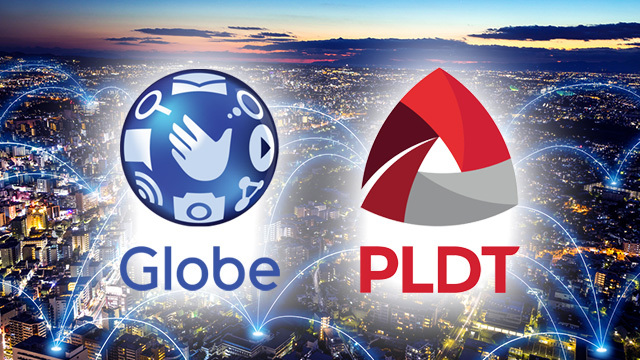 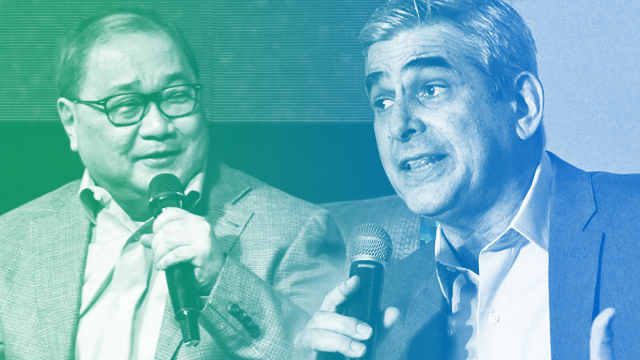 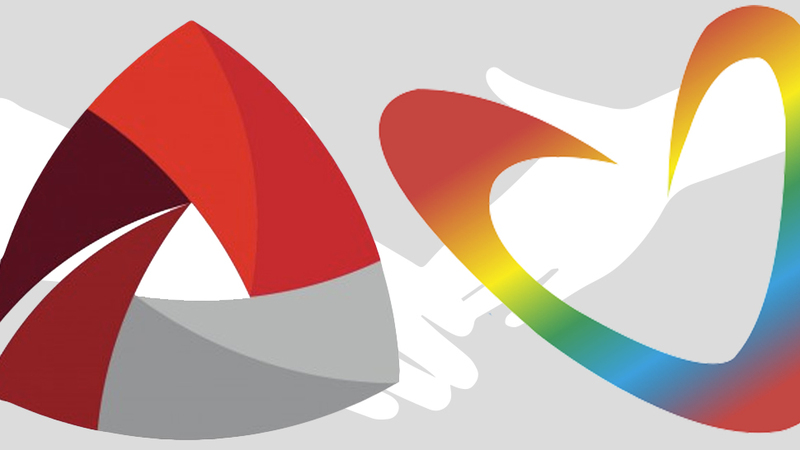 Will Price of High-Speed Internet Drop Sharply as Globe-PLDT Rivalry in Home Broadband Heats Up? 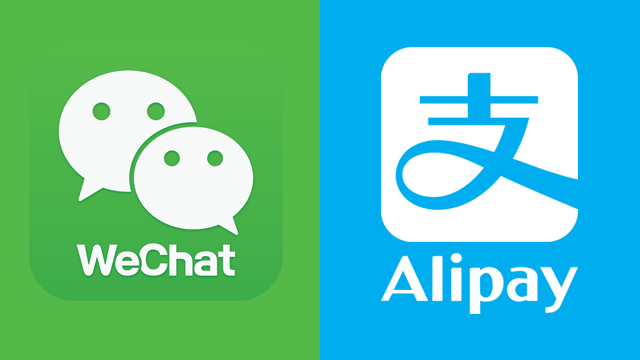 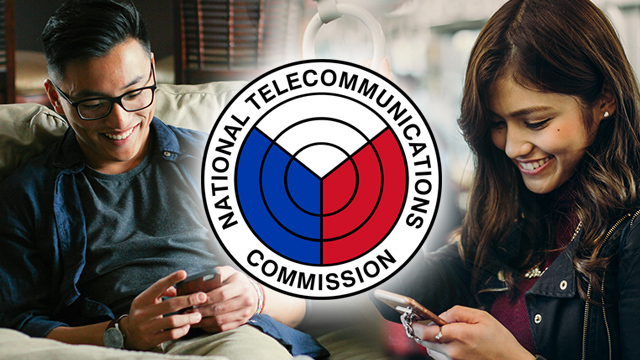 Will Moves to Lift Foreign Restrictions Add to Delays in the Selection of 3rd Telco Player? 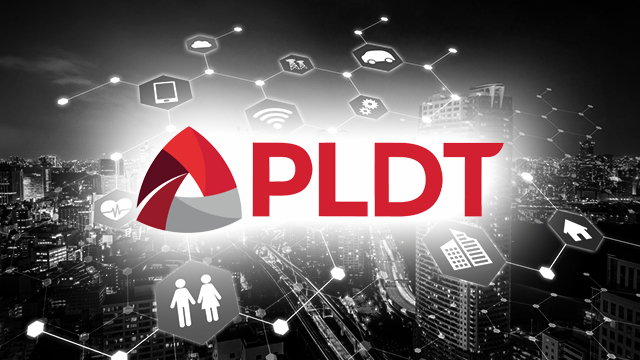 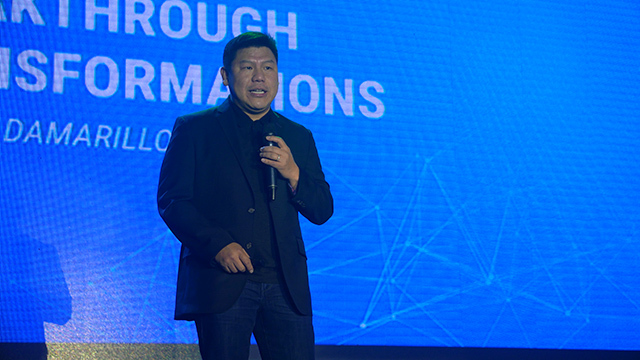 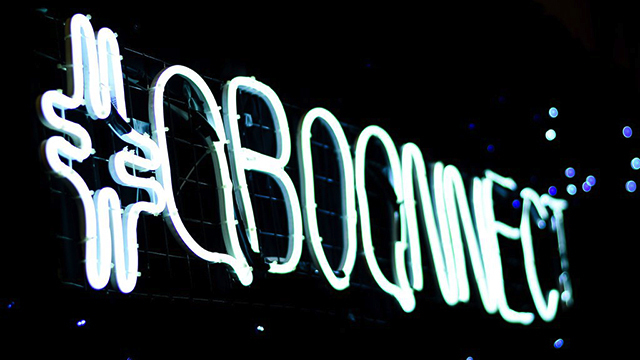 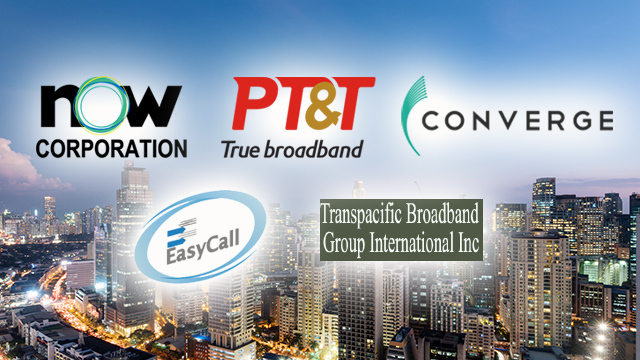 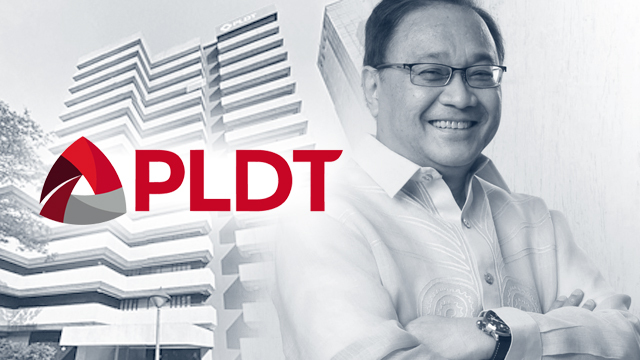 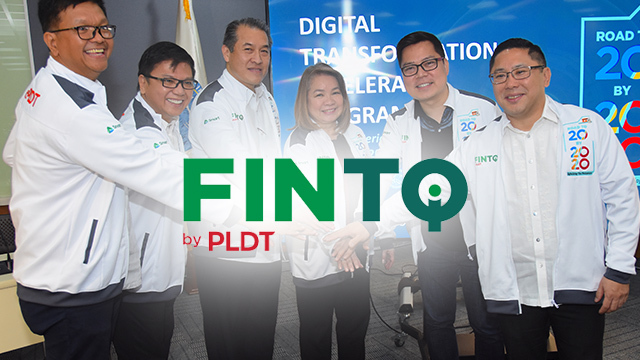 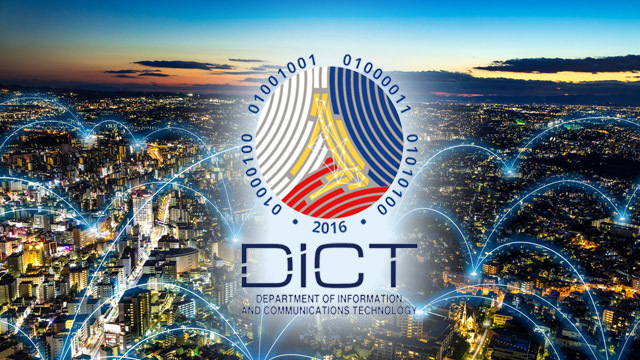 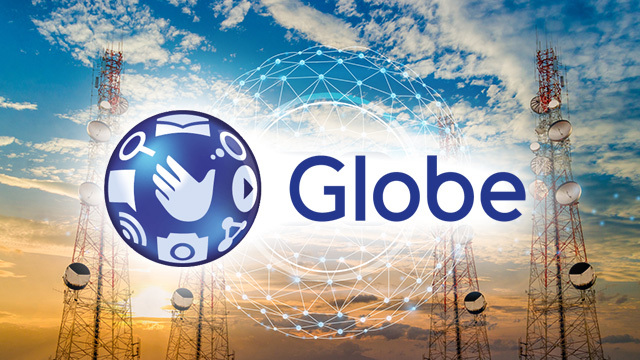 Who are the PH Companies Eyeing to Launch the Country’s Third Telco Player?